We hope you will enjoy exploring all the pages and please do contact us if you would like further information. 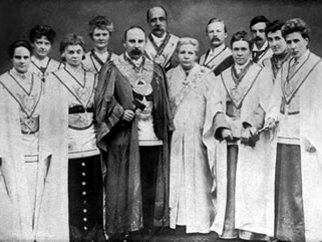 The Order of Women Freemasons is the oldest and largest Masonic organisation for women in this country and works on the lines of regular male Freemasonry. 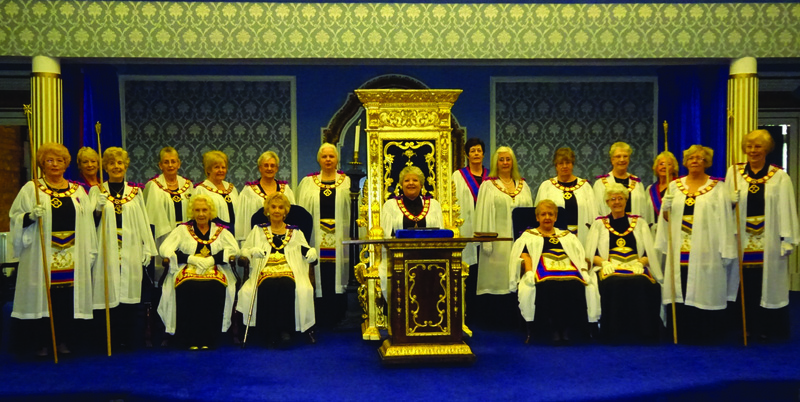 The United Grand Lodge of England (UGLE) have, in a statement issued in 1999, acknowledged the regularity and sincerity of women’s Freemasonry, although they do not officially recognise it and their members cannot take part. Many of our own lodges meet in temples owned by the men’s Order and informal relations are cordial and co-operative. 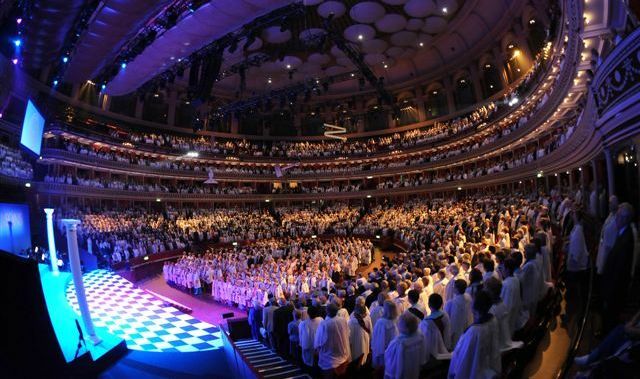 Similarly, there is a reciprocal agreement extended to members of UGLE holding their meetings on our premises. Women of any race or faith can join our Order but must be 21 years or older, be of good character and believe in a Supreme Being. 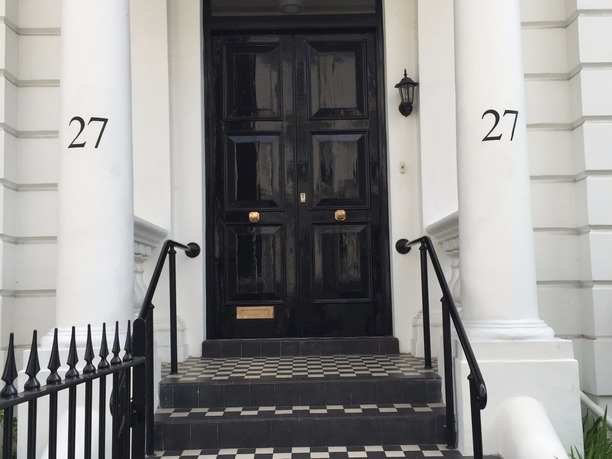 Being formed in 1908 we have some 6,000 members grouped into over 300 Craft Lodges operating in the UK and overseas. Lodges meet a minimum of four times a year. 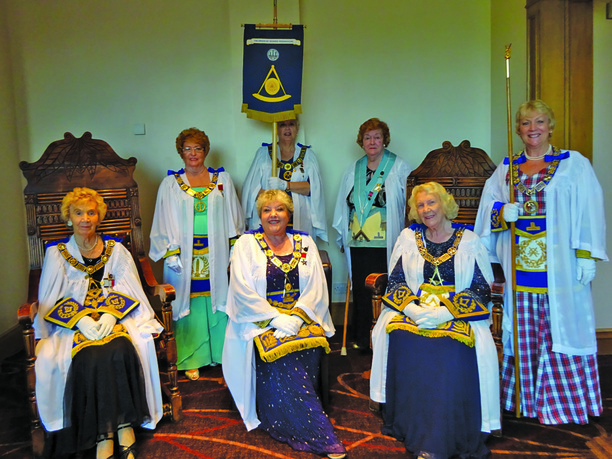 There is a financial commitment and this varies from lodge to lodge. 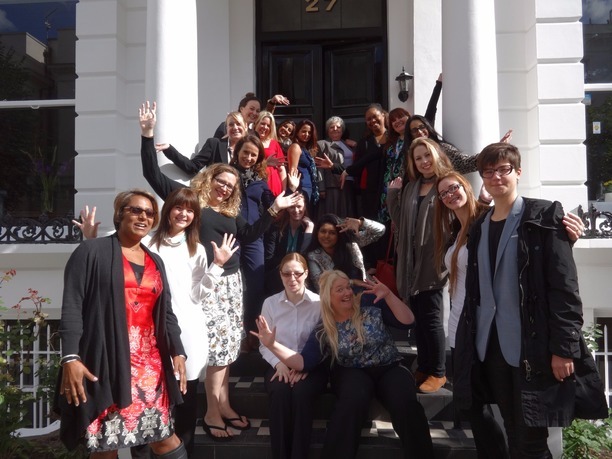 Why should I join Women’s Freemasonry?